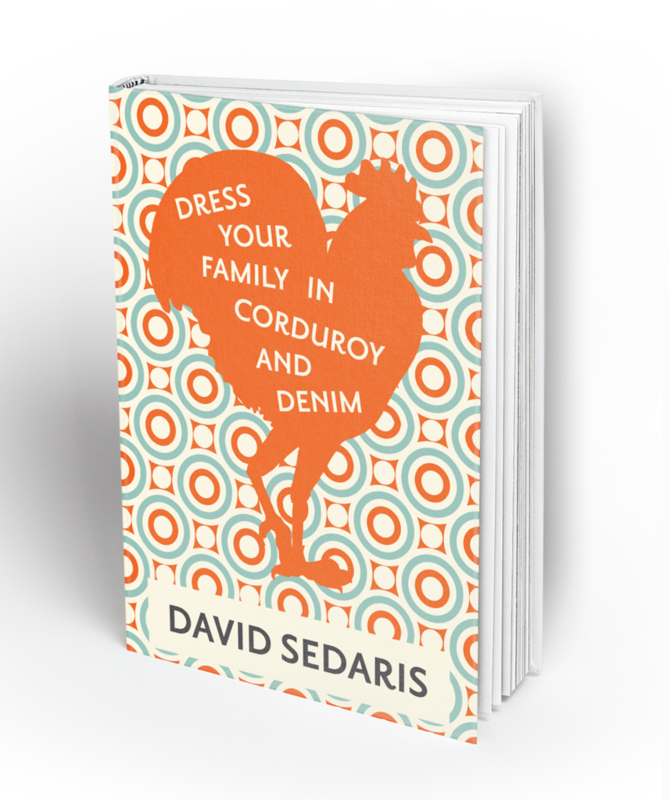 Being a huge David Sedaris fan, I created both of these projects simply for the fun of it. 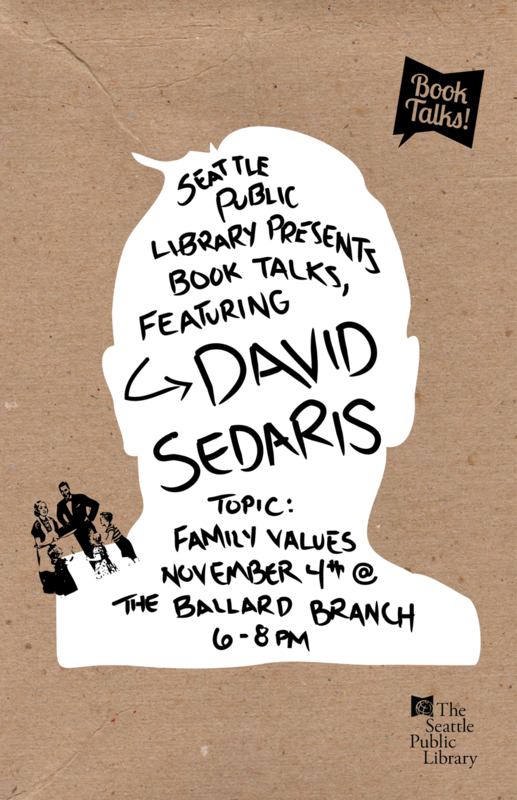 David Sedaris is a comedic memoir writer who writes mainly about his observations and. 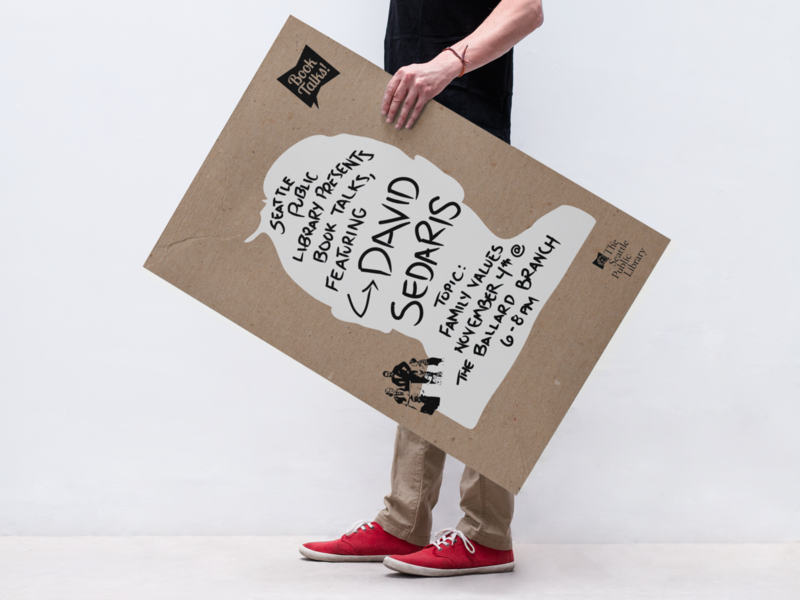 The main idea was to have the designs represent the author's personality and presence.